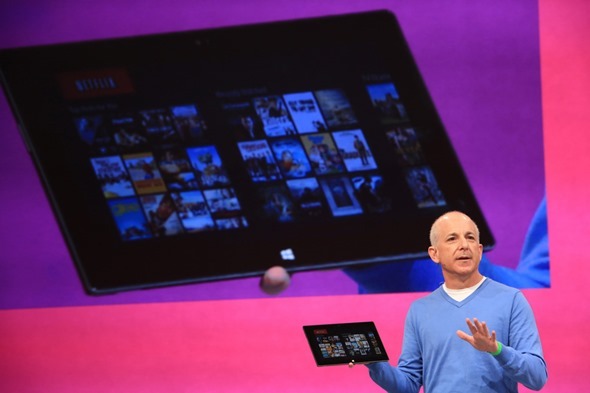 Microsoft Finally Enters The Tablet Hardware Business With Surface, But Was It The Right Move? Ever since Microsoft announced its plans to release the Surface tablets on Monday, reactions have been fairly mixed. Given the lack of information on availability, pricing, and battery life – important factors that consumers consider when purchasing a tablet – some pundits have been curiously critical. Others have been quick to point out that Microsoft’s still in the wrong for wanting to ship an Intel tablet that, not only has a fan and vents from a hardware standpoint, but also is host to a full-fledged version of Windows that has legacy apps along with the more touch-friendly Metro apps. The first point is certainly valid. Microsoft should have either disclosed these details, or, if that was for some reason not an option, they could have waited until they were able to, closer to the actual launch time of the devices. As for the second point, I’m a bit more iffy on that. They are launching a device that is ARM-based, that, as such, should be appropriately priced and battery lifed to compete with the iPad and other Android (and Windows RT) tablets on the market. With the exception of the legacy desktop – present primarily for Office, and something that I think shouldn’t be there at all – it’s all tablet. 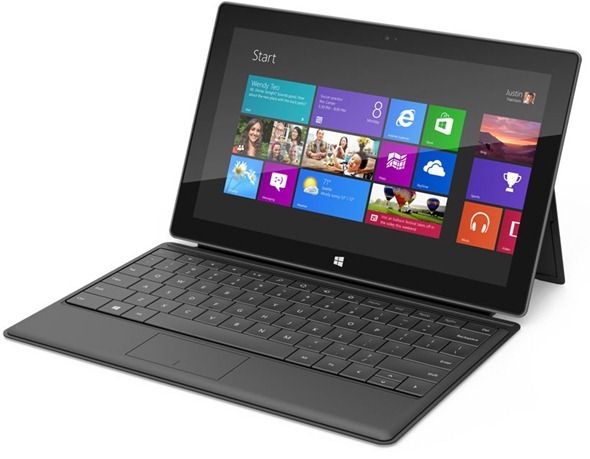 As for the Intel version, it is definitely more of a touch-enabled ultrabook/tablet thingy than a pure tablet. But that’s not necessarily a bad thing. I’d take it over any of the ultrabooks that are currently on the market. This brings us to another criticism. Images have been circulating which jokingly compare the Surface to a laptop, notably due to the Touch Cover that also functions as a keyboard. While funny, this is pretty inaccurate. It’s still a tablet, and Microsoft aren’t really undermining that by adding utility to the screen cover. Beyond much the criticism, however, I’ve also seen a fair amount of positive feedback and excitement from considerably unlikely places. While browsing Reddit early on Tuesday, I stumbled upon this entry, which was jam-packed with people excited about the Surface. There are two immediate takeaways from this: One, this is really one of Microsoft’s most well-kept secrets, ever. And two, I don’t think that people have been this genuinely excited about something from the company in quite some time now. But really, the move for Microsoft to make their own tablet is huge. I’ve always yearned for Microsoft to make their own hardware for some time, primarily because their reputation suffered from the sloppy work of OEMs who they seemed to very loosely regulate. I do hope that this tablet succeeds and provides some competition for the iPad. I mean, who else will? Android tablets? Windows RT tablets made by terrible OEMs? Seriously. But, in order for this to fare well in the market, the price and battery life will certainly need to be right. Hopefully, we shall find out if this is the case sometime soon.